I recently made some delicious Apple Butter for my neighbors for Christmas. 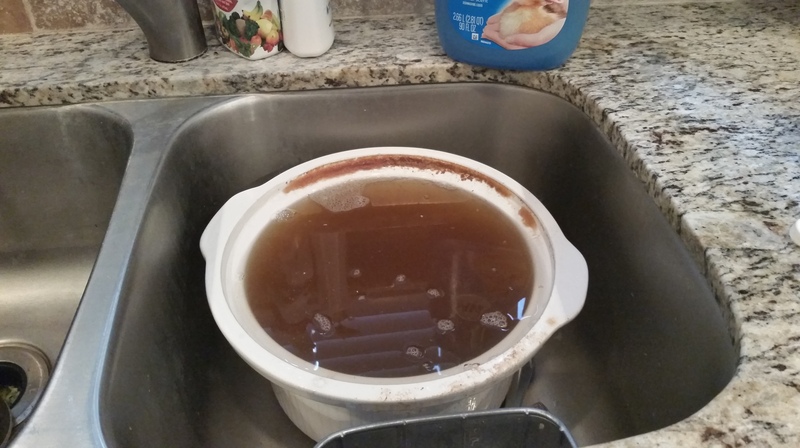 When I was finished, the sides of the crock pot were covered with burned, stuck-on sugar that wouldn’t come off no matter how hard I scrubbed. I heard the Lord tell me that like that burned-on mess, He wanted me to soak in His presence instead of scrubbing. So I soaked, and just as the picture below shows that the Apple Butter quickly released after its soaking, so it was with the yuck I was experiencing too. Just like this crock pot, soaking in the presence of Jesus brings answers, connection, cleaning, and renewal. Jesus is the champion of the soak! Below is the link to the ministry that God used to soak me, touch my soul and touch my physical body. If you have never walked through any type of soul healing, no worries at all. I have done it for years. It is not scary nor weird nor eerily magical in any way if you are walking through it with a trusted source. It is intimacy with Jesus and taking your rightful place in Him. Through faith, we partake of His death and resurrection, allowing them to set us free. Katie is a trusted source, a powerful teacher, a prophetic voice and this message is life changing. She does a brilliant job of walking you through step by step and if this is not something that applies to you, she will teach you valuable principles that will for sure apply to others you come in contact with. You will leave touched by Jesus and His word. The videos are full of His word and you can’t hear it and not be miraculously touched in some way! So, take the time to listen and see if this might be a “Divine Appointment” for you. 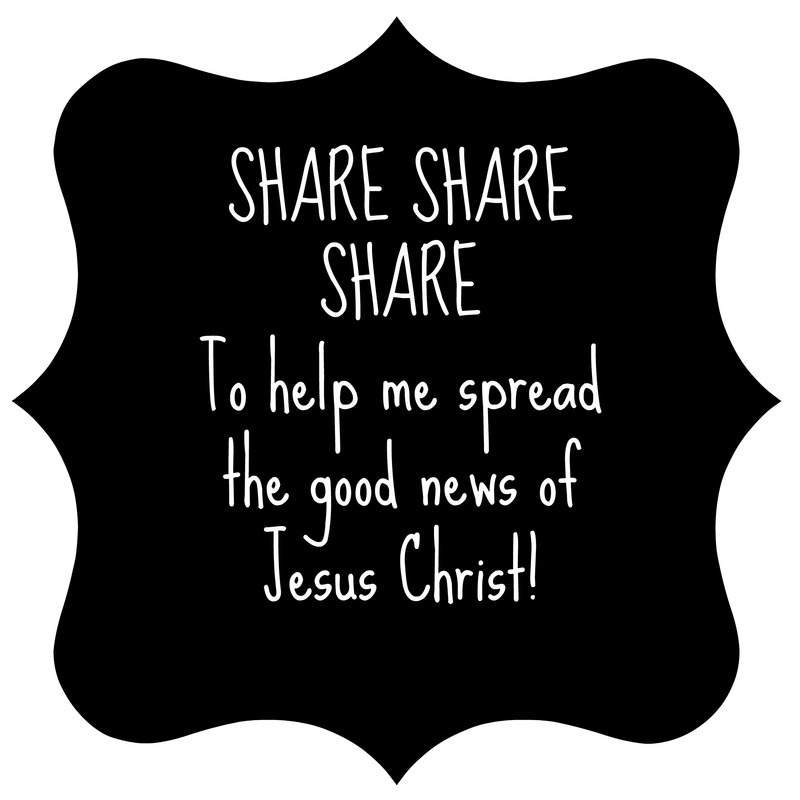 Then, share with anyone you know who is hurting and physically suffering. Let Jesus wash over them and heal them. May this year be freedom and peace and joy unspeakable. May you prosper and be in health even as your soul prospers, and may you truly move forward into Peace! I recommend that you start with video 1 at the bottom and work your way up. Email me and let me know what God is doing in your life so I can praise Him with you!! | Tagged abuse, Addictions, afraid, Apple Butter, Christ, condemnation, death, depression, Does God love me?, fear, Forgiveness, God, God's love, Grace, healing, Health, heaviness, Help, Help me, Holy Spirit, Home, hope, hopelessness, isolation, Jesus, Life, Living Water, lonliness, merit, move of God, Obedience, pain, Power of God, rest, Sexual abuse, sickness, stress, suffering, suicide, trust, Where is God?